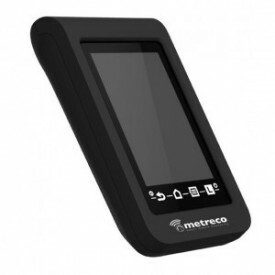 The most complete energy efficiency analyzer for HVAC & Refrigeration systems in the international market. Thanks to the agreement reached by our company, RefriApp provides ClimaCheck distribution and specialized training at national and international level. Most HVAC & Refrigeration systems are not working with the efficiency which they were designed for, so it is necessary to have a clear and accurate view of the operating system. 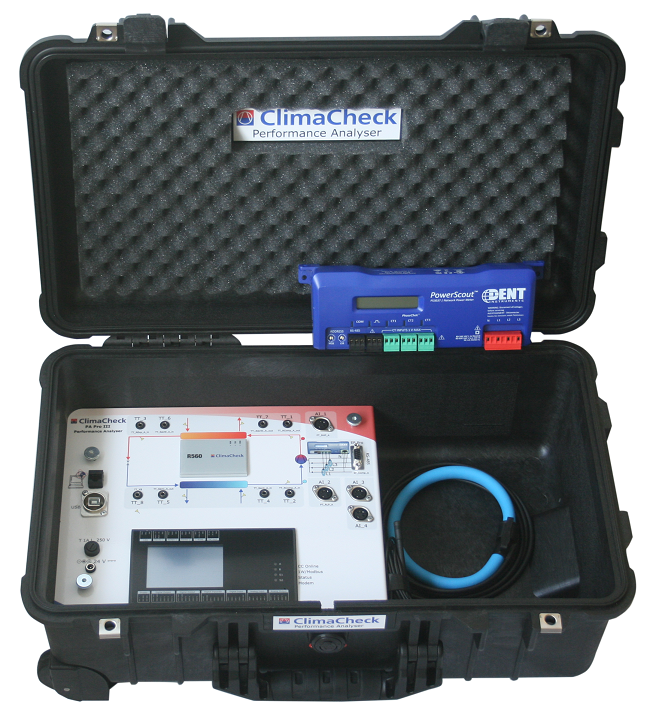 ClimaCheck is the most complete energy efficiency analyzer for HVAC/R systems in the international market. This product is a global reality for all data of any installation in terms of energy efficiency and thermodynamic efficiency. 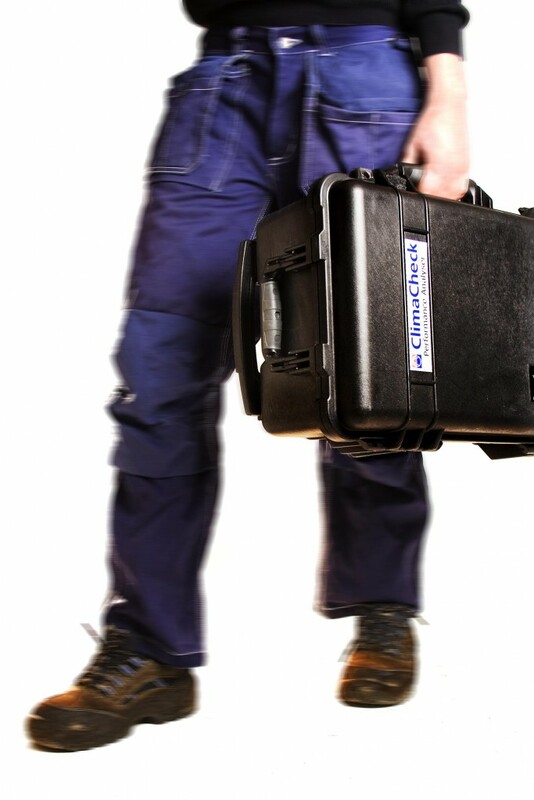 Performance and wear detection inspection, or problems in any of the components of a HVAC and Refrigeration system can be made through ClimaCheck software, collection data previously from the cooling circuit. All non-intrusively process, along with the installation. ClimaCheck offers solutions for local analysis -via laptop or remote- monitoring and alarms via Internet. 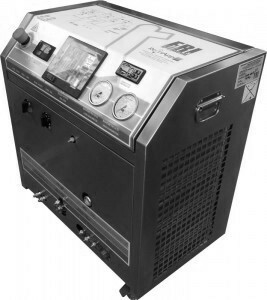 For these purposes, has a portable version, designed to perform measurements and adjustments in simple systems and quickly, and another fixed version that provides the energy consumption, compressors and performance systems monitoring in continuous time and via Internet. 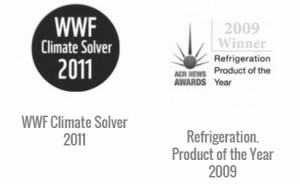 ClimaCheck has a strong reputation, endorsed by two important international awards. The ClimaCheck analyzer is an ideal complement for Fri3Oil System, since both were born from the experience and concern about the energy efficiency of refrigerating equipment and environmental care. ClimaCheck has numerous templates for monitoring and analysis of any refrigeration, air-conditioning and heat pump system. 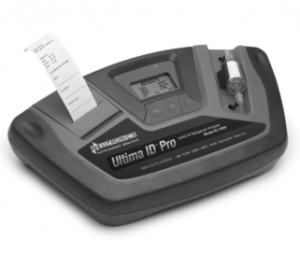 There are no limitations on the size, design or gas for the installation to be analyzed. Energy efficiency control and analysis, and cooling performance of any HVAC/R facility. Problems solving and problems location effectively. Check each R-22 installation that becomes a system with HFC and polyolester oil (POE). Before-After analysis. Documented maintenance with detailed information of all parameters. New products and systems development. Performance regular inspections in installations. Coefficient of Permormance (COP): Cold & Heat (±5%). Cooling and heating capacities (±7%). Temperature difference between inlet and outlet of the evaporator / condenser. Pressure and temperature at any point in the system. 1 pc 200 110 35 Bar pressure transmitter (g). 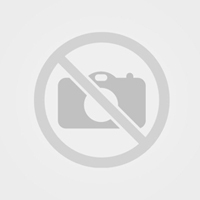 1 pc 200 210 10 Bar pressure transmitter (g). 8 units 300 100 temperature probe. 1 pc 100 400 transformer. 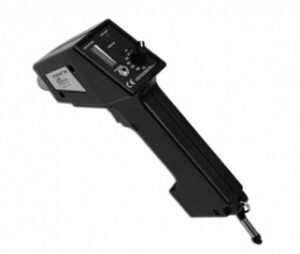 3 units tweezers amperage 100 (about 60 kW). 4 units 400 211-14 voltage cable. 3 units 400 200 red voltage cable. 1 pc 400 210 black voltage cable. 3 units 400 101-03 cables dc. 1 pc 900 104 12 VDC power supply. 1 pc 900 200 null modem cable 1.8 m.
Ask us a quote for ClimaCheck without commitment. Check the FAQs about Fri3OilSystem. Learn about our engineering services for optimizing the performance of refrigeration installations thanks to ClimaCheck. Discover ClimaCheck catalog with all its technical characteristics. Information regarding ClimaCheck training courses (Level 1. Beginning and Level 2. Advanced). For more information, visit ClimaCheck official website.